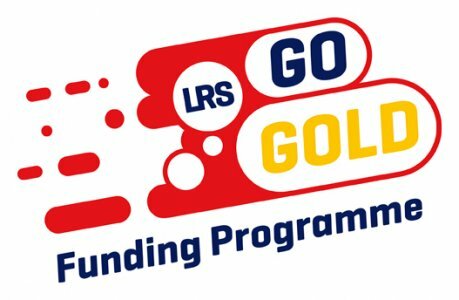 Applications for 2019/20 GO GOLD Funding are now closed until November 2019! 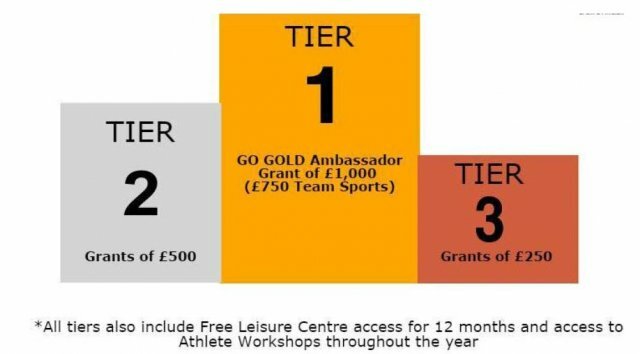 Unfortunately we no longer offer the Performance level grants. 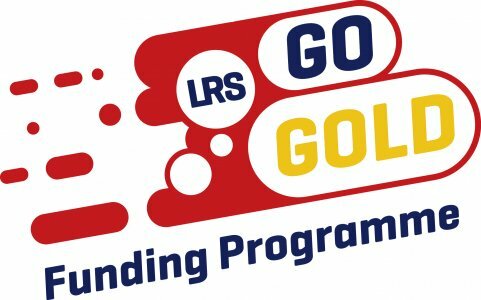 Local districts may run their own talented athlete schemes which we would encourage unsuccessful athletes to enquire about.